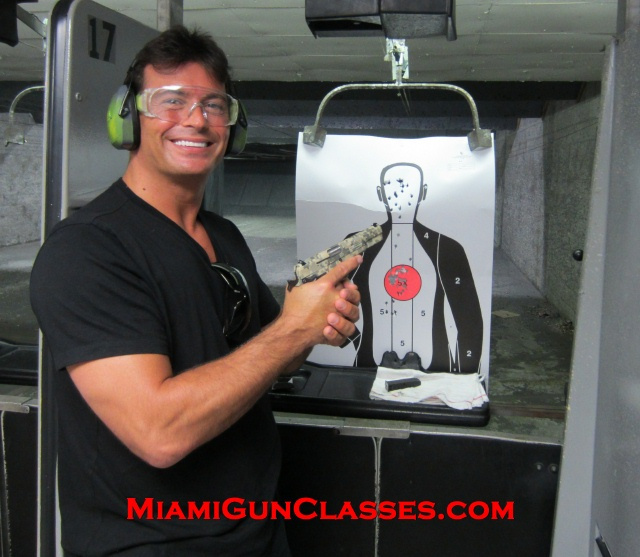 Our Pistol / Handgun course is a custom made course specially design to fit the individual requirement for self defense, personal protection in and out the home, active shooter scenarios, law enforcement or military application as well as contractor work. 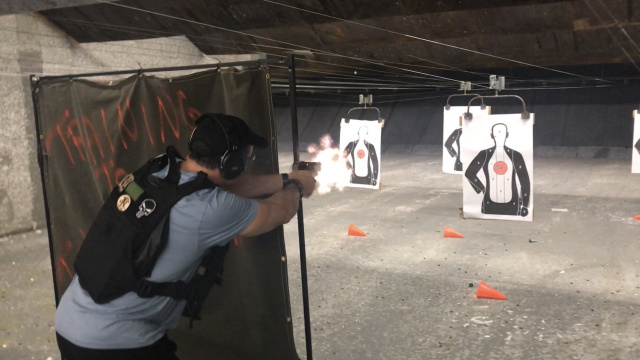 Our course does not discriminate and provide the best possible and most adapted forms of training available to the end user whether from law enforcement or law abiding civilians. Classes are conducted by M.G.C. 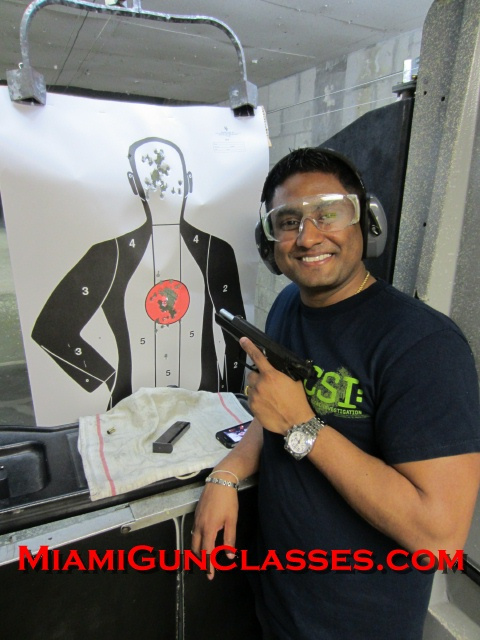 certified Firearms instructor.